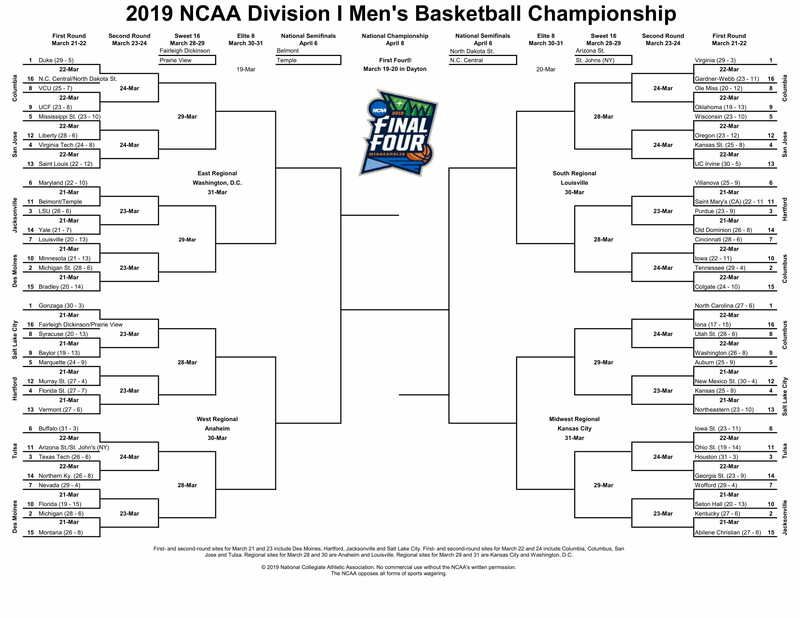 March Madness is the big 68 team college basketball tournament that takes over our TV viewing during the weekends of March. School and office friends are filling out brackets. 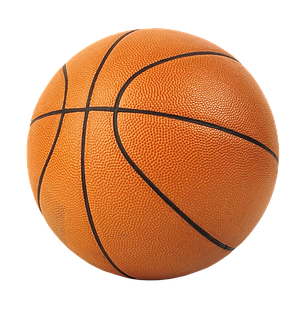 Engage your students in percents as they get excited about March Madness. Is getting a higher seed really an advantage? Use 30 years of data to help determine for which seeds it makes sense to pick an upset. Finally, students determine a general strategy for picking games in the first round. 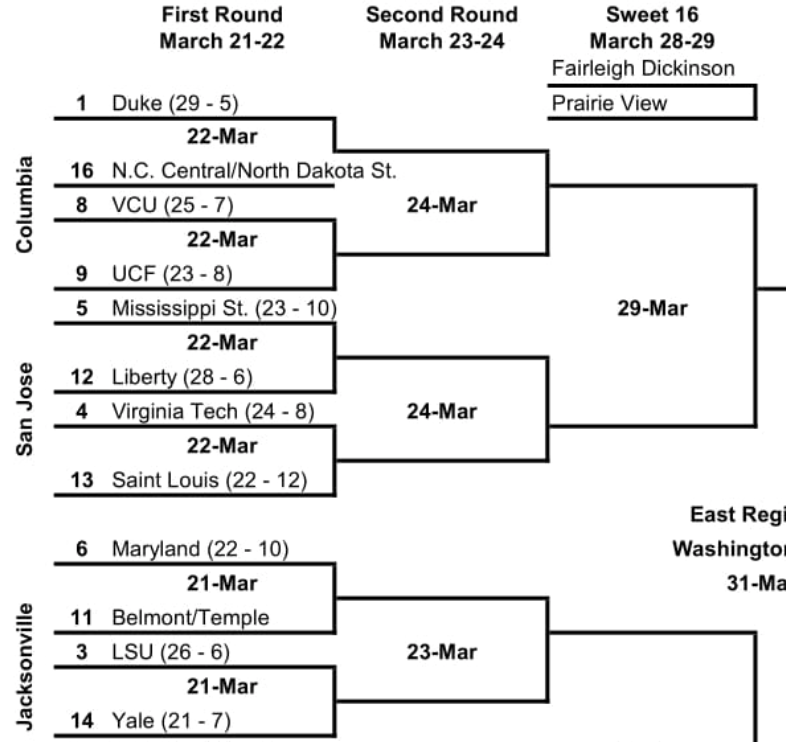 To help students see how seeding shows up in the brackets, show them this image: Men's Bracket and this close-up: Seeding-magnified. For members we have a Word docx, an Excel sheet & chart and solutions. it takes me to membership options NOT the documents. I cannot get to them.